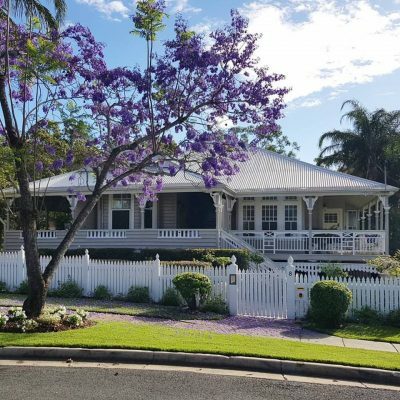 The Builder’s Wife is a personal and professional blog written and edited by me, Nicole Cox, business manager for Fernbrooke Homes. This blog accepts forms of cash advertising, sponsorship, paid insertions or other forms of compensation. The compensation received will never influence the content, topics or posts made in this blog. This blog includes affiliate links which may result in a small commission being paid. I will only write about brands and products, that we as a company would use in our home or in our residential projects. I believe in responsible, ethical marketing and therefore will always advise you, my reader, when a post, advertisement space or sponsored content, is posted or promoted. I am compensated to provide opinion on products, services, websites and various other topics. The views and opinions will always be my own as I will always give my honest opinions, findings, beliefs or experiences on those topics or products. The views and opinions expressed on this blog are purely my own. Any product claim, statistic, quote or other representation about a product or service should be verified with the manufacturer, provider or party in question. I would like to disclose that I have an existing relationship in the form of director and business manager of our building company Fernbrooke Homes, this relationship may have an impact on the content of this blog. 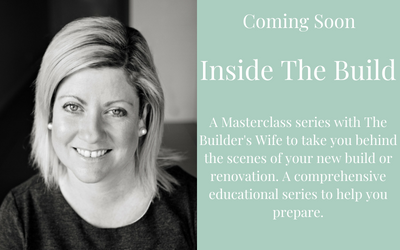 The name The Builder’s Wife is the intellectual property of Nicole Cox. All articles written on The Builder’s Wife are subject to Copyright. If you have any questions regarding this disclosure policy, please feel free to contact me on the above email addresses. This policy is valid from the 10th of January 2018.